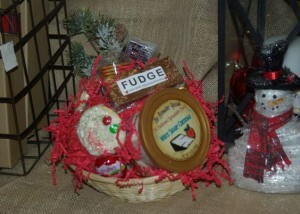 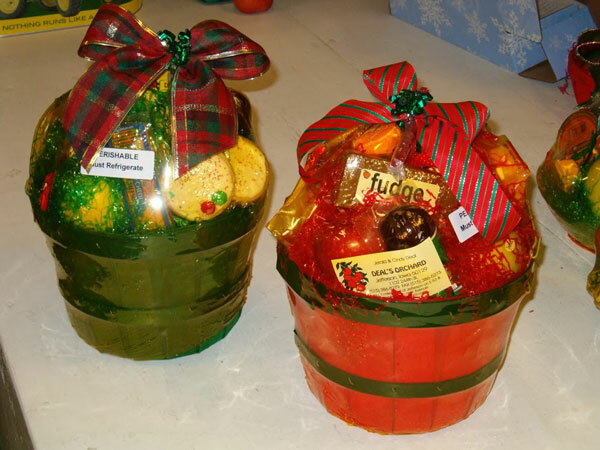 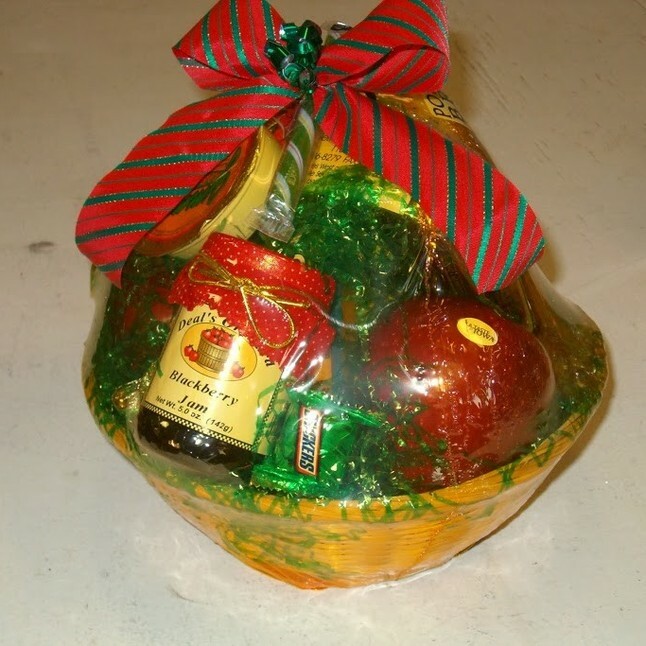 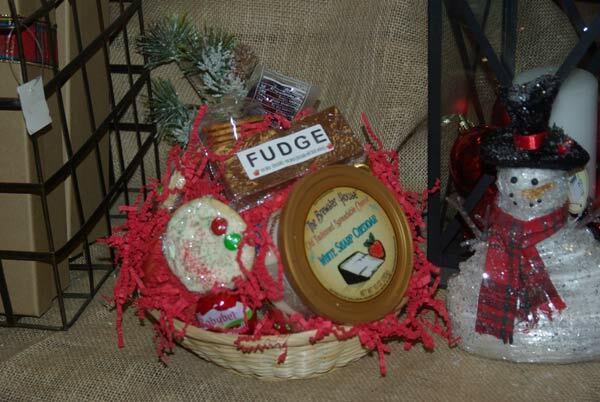 We have a wide range of baskets for this holiday season. 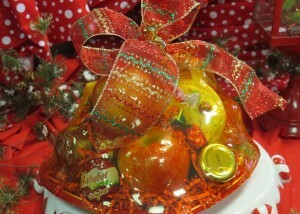 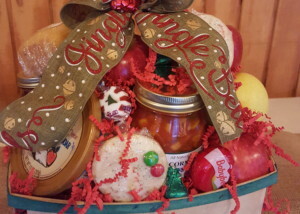 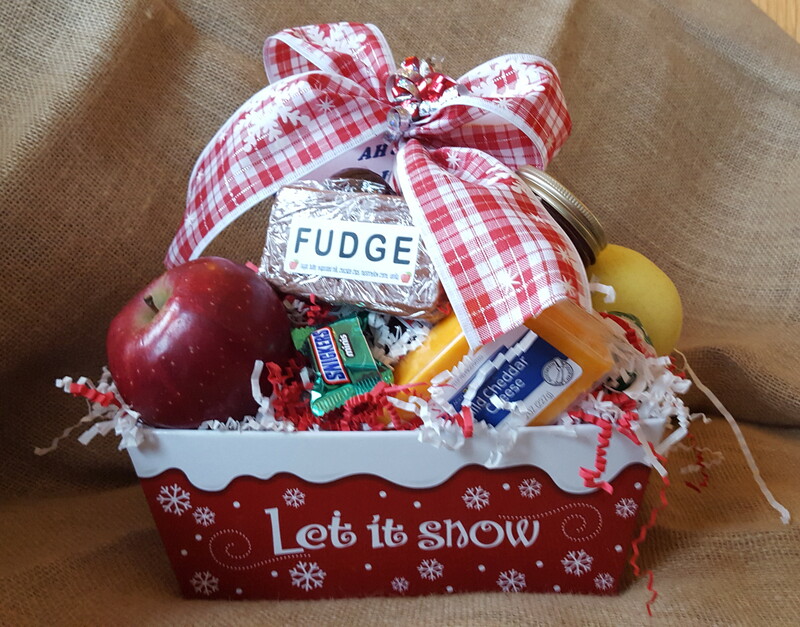 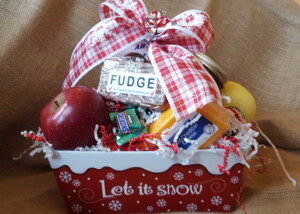 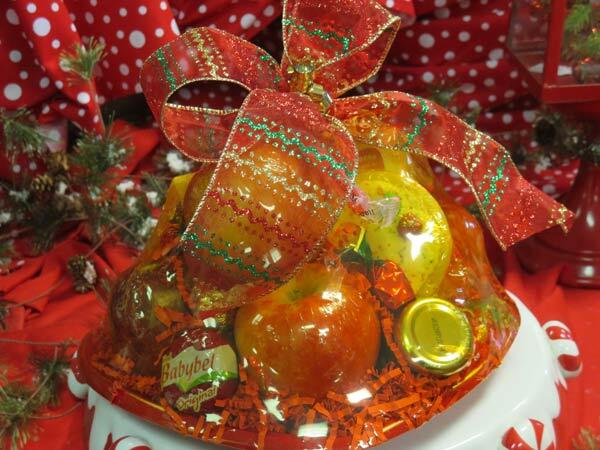 We specially hand select only the finest orchard-fresh fruit and pack our baskets to the brim with lots of goodies. Choose from these OR custom design your own! 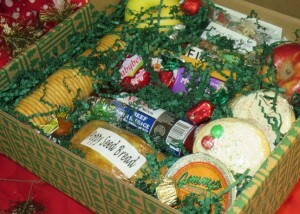 You can even bring special items from home for an ‘extra’ personal touch. 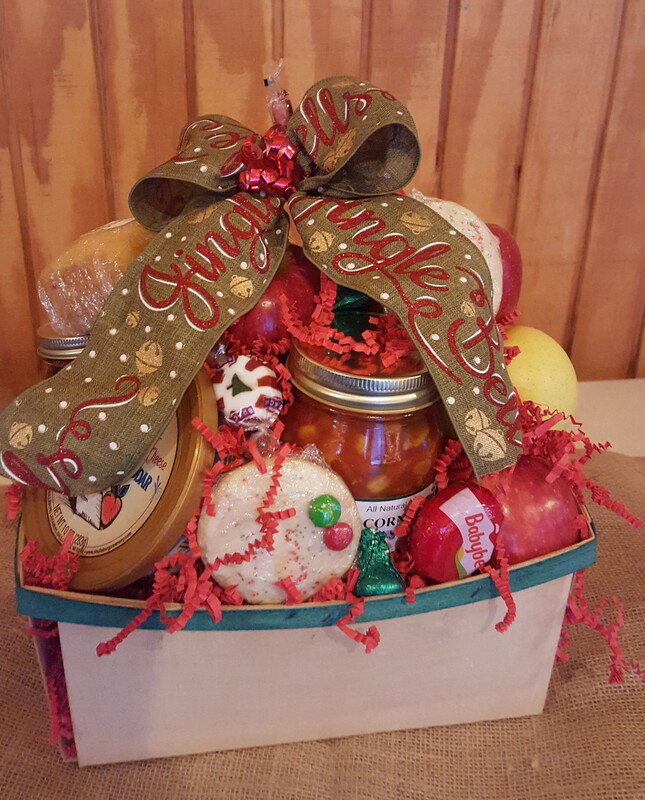 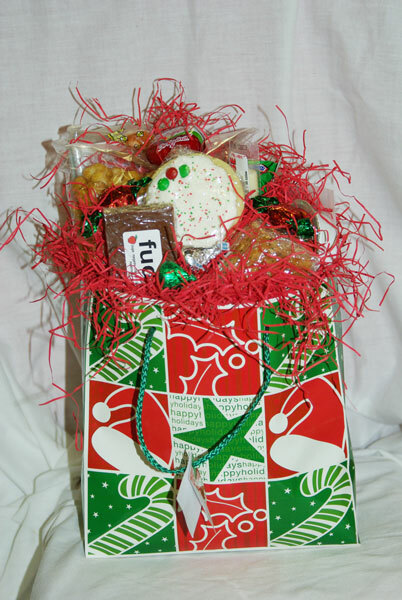 They make great gifts and we can ship them for you (Shipping charges vary). 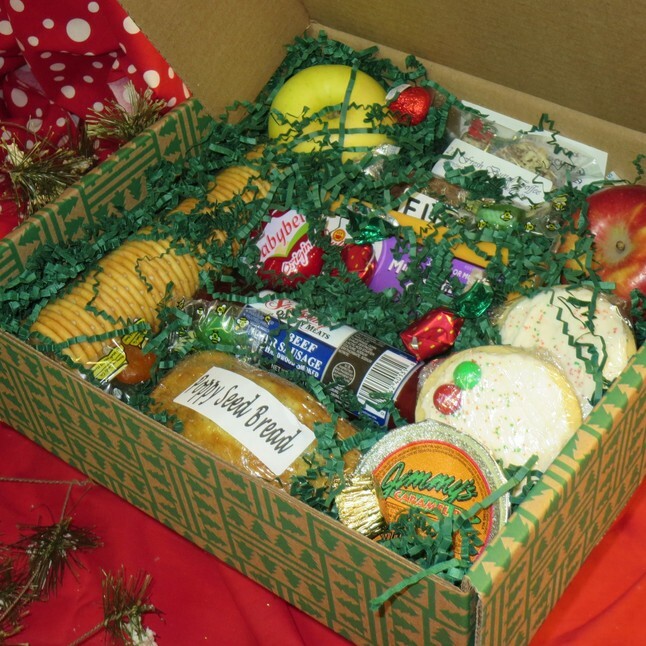 To view our pdf brochure, please click here. 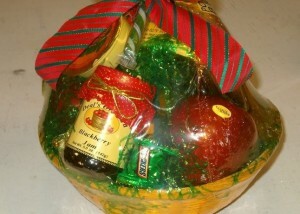 It takes about 30 minutes to prepare a gift basket. 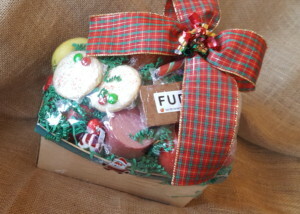 Please call ahead to order.